I’ve always loved doing the groceries. As a kid, my parents made it such an enjoyable experience for my older brother and I, which would probably explain why. It was our time to bond on the weekends. We’d wake up around 10 am on Saturdays, get dressed and go to this grocery called Thriftway along EDSA — just after the Munoz market in Quezon City. It wasn’t as big as SnR or as grand as Rustan’s, but to my brother and myself it was a playground. Upon reaching Thriftway, my parents would usually give us a few minutes to roam around. 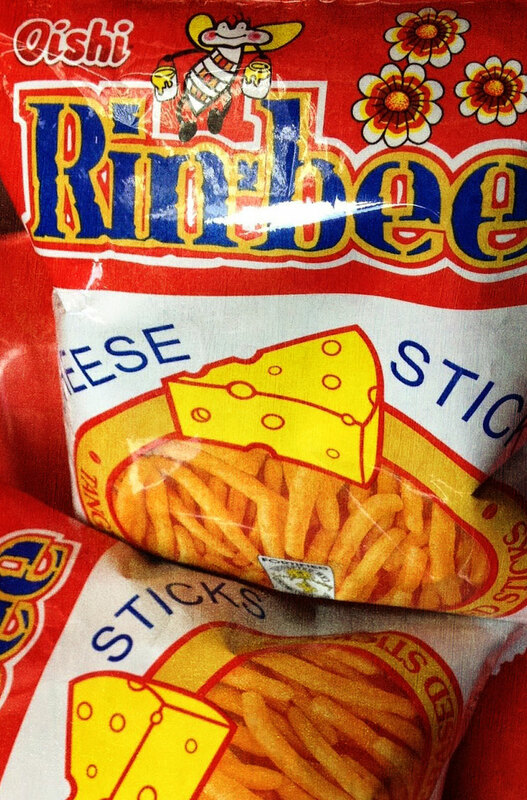 Being the kids we were, we both always make our way to the snack aisle before anything else and I’d always get the same thing: a pack or two of Chikadees. It was a locally made brand of chips that always had free toys in them. My older brother is a sweet tooth so his first order of business was to get his packs of Haw Flakes and Chocnut. 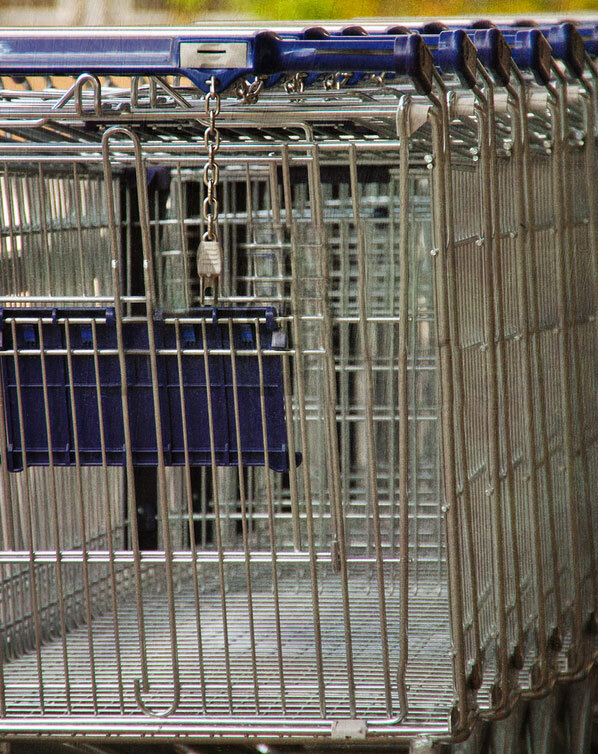 Like every kid – and even some adults, but we’ll talk more on that later — sometimes we’d turn the shopping carts into bump cars or slide through aisles, using them like skateboards. No trip to the grocery was complete without a bit of horsing around on those carts. Eventually, our dad would whistle, the cool kind where he places his two fingers under his tongue, to call us over and we’d hurry back to join them. Through the years, this routine grew into a very particular fondness and I still carry it with me to this day. Therapeutic — that is how I would describe it. It’s a break from the daily grind. It made transitioning from my childhood easier and it has helped me along the way, even now with my wife as we live on our own. For a couple of years now, I’ve continued this practice with my wife and Thriftway has now turned into Landmark. We make a list that comprises of all the usuals: food, toiletries etc. After that, we’d set aside a budget depending on what we need and finally, schedule when to go based on how busy or how lax our schedule is for the week. We allow for all the essentials and a little extra room for treats that we wouldn’t normally get — a bit of self-indulgence. All things in agreement, we make our way to the grocery. I’ve always thought it’s nice of Landmark to have their staff present you with what they think you need at the entrance, whether it be a basket or a small cart for personal shopping. For the kids, they even have racecar-shaped carts (if only they those for grown ups, too.) Finally, for couples and families, they offer the bigger, standard grocery shopping carts. I like to have a little diversity in flavor, from cheesy to salty and then sweet (plus I just can’t seem to turn my back on my roots. I will forever be a 90’s kid.) My wife prefers those three-pack popcorn boxes and a huge bag of either Doritos or Lay’s. Admittedly we try to cut down on junk but what can you do, right? They’re snacks, who doesn’t like them? After that, we head towards the frozen foods section where we get most of our breakfast food. Hotdogs, ham, a tray of eggs and naturally, everybody‘s favorite slices of heaven: bacon. To save on time, we split up for a bit. My wife runs over to the condiments section while I make a tissue, detergent, and trash bag run. Once we get those out of the way, we meet up again in the meats section. We’ve tried countless times, for different reasons, to switch brands for our meat, but we seem to keep coming back to these three because they fit our cooking styles best. Plus their prices don’t change very much. Around this point in our grocery excursion, I jump on an opportunity to poke fun at my wife. She hates eating weird food, you see, so in the meats section I make strange requests like whether or not we can buy cow eyeballs or pork blood. To which she responds by giving me a death stare. If looks could kill, right? Whenever we make our way through an empty aisle, I’d ride our cart like a skateboard and bump into her. After that I’m usually met with a strong nudge or two then we’d move on. Slightly painful but fun, it’s another way for us to take a break from routine a bit more. Next up are the canned goods and noodles. Delimondo is the corned beef standard in our house. It’s more expensive compared to local brands but the taste is far better in our opinion. Sardines and tuna are staples on our list too. 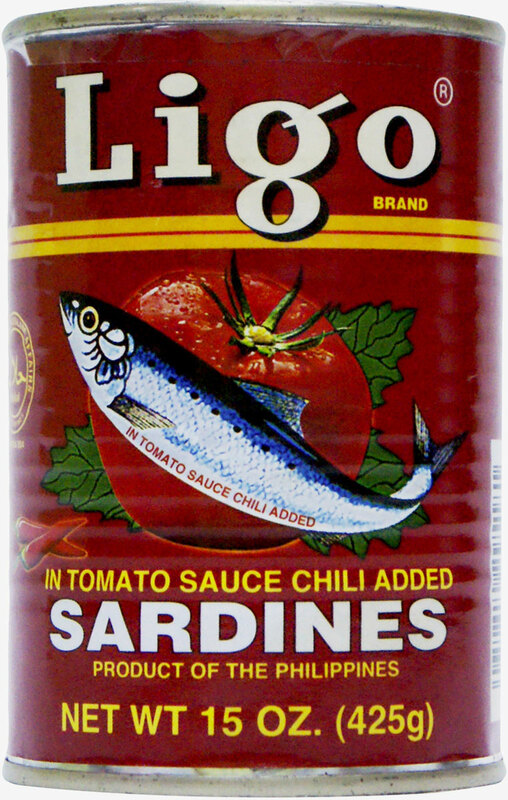 For sardines, I personally like the Ligo brand because of its variety of flavors. While for our stock of tuna, Century is the undisputed king. For noodles, we discovered Korean made Ramyun a while back and we’ve stayed with it since. It has a nice mix of spice and flavors and the consistency of the soup is ideally balanced. Greens and fruits are next. A pack or garlic and onions each to start in the area then everything then usually I let my wife take over depending on what she plans to cook for the week. Next into our carts are tomatoes, potatoes and an assortment of greens. Sometimes we get the ready-made complete veggie sets some brands have for Sinigang or Nilaga. 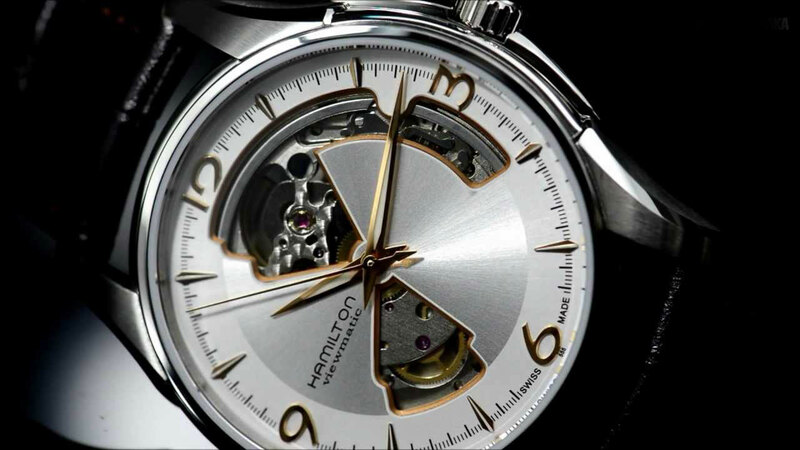 Makes for less time picking and perfect for a hectic week ahead. Finally the fruits: bananas and pineapple cuts are non-negotiables for us — yellow is my favorite color so the wife lets me get away with it. Nearing the end of our great enterprise, we head towards the bread section. 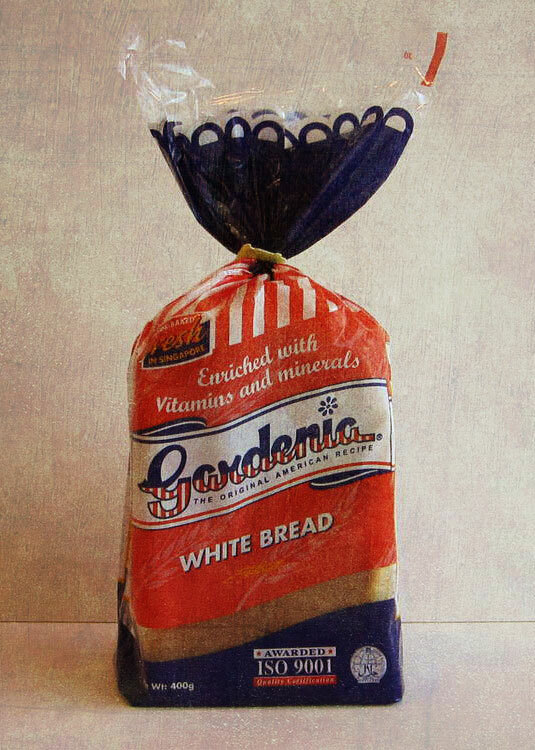 A loaf of Gardenia wheat bread and we’re on our way. Coffee and creamer come next and to us there’s no better combo than Nescafe and Coffeemate. A touch of necessities for the days when we don’t have time for breakfast, so a few packs of Nesvita and cereal. Finally, our last stop brings us to the toiletries aisle. I know it’s a little odd, but I like getting my wife’s “monthly protectors.” Personally, part of the fun for me is the looks I get from other women while I’m in the feminine section of the grocery. A tube or two of Colgate takes care of the oral care essentials then we’re onto hair products. As far as I’m concerned, all I need is shampoo. No conditioner required but then again, that’s probably the Neanderthal in me talking. But really, my hair is already pretty soft as it is so I don’t spend where I don’t need to. My wife on the other hand, is a tad more particular about her locks. She likes to color her hair so — aside from the basics — she gets products from Human Nature, an organic brand that specializes in color retention. Then comes the only part I don’t enjoy doing at the grocery: lining up. But then it really is just a part of the whole process. I take this other opportunity to poke more fun at my wife. She likes to bag our groceries herself so I jokingly tell her to make it snappy because other people are lined up behind us. She gets a kick out of it too. I love shopping for groceries, plain and simple. Some people think grocery shopping is a tedious errand. Personally, I think it is most definitely more than that. I’ve learned a lot from doing the groceries and I’ve gained a lot as well. I get to spend quality time with my wife and it takes me away – however briefly – from my usual comings and goings. It’s my great stress reliever but most importantly, a facility for learning. A school away from school, so to speak, where I’ve been learning from the time I did it as a child with my parents up to this very day. It builds intrinsic values in me that I can use in other areas of my life like financial management, practicality and organization to name a few. It teaches me to be independent and gives my wife one less thing to worry about. So, guys, in short, embrace the grocery. Besides, who says a guy can’t be a Grocery Guru? JFM has worked in the television industry for almost a decade now, on and off camera. He is also an up and coming Assistant Director for film and advertising. His personality is that of a happy go lucky spirit that embraces life as it comes. 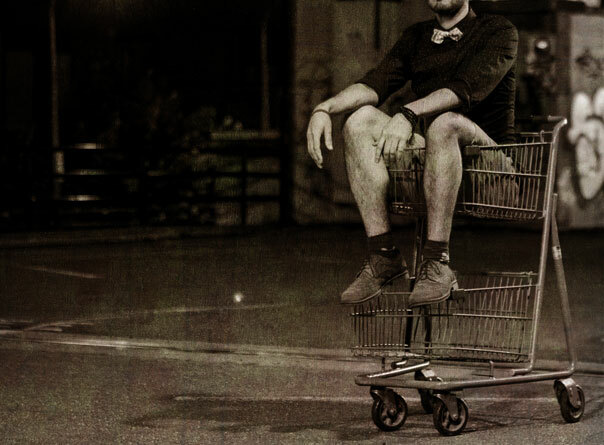 Fashion-wise, he would like to call his style skater-dapper, where he fuses street style with a sense of high fashion. And yes , he has no choice to look his best because he married a Fashion Stylist.